This entry was posted on May 2, 2014 by Russell Smith. 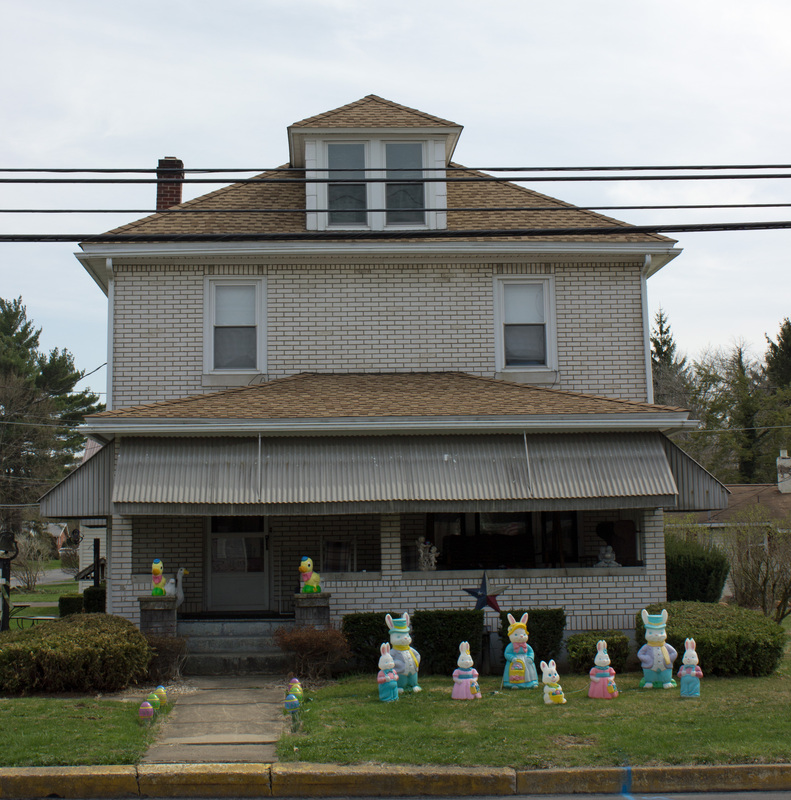 It was filed under Architectural, Street and was tagged with decor, decorations, Easter bunnies, house, lawn, Lewisburg, Pennsylvania, rabbits, Russell Smith. Oh Russell…how cool is that ! I wish that I’d posted it sooner!